Laura provides the support structure behind the scenes that keeps everything running smoothly for the management team, the grant writers, and our clients. She provides administrative support, researches ways to improve our processes and workflow, helps to onboard new team members, and troubleshoots any problems that arise. 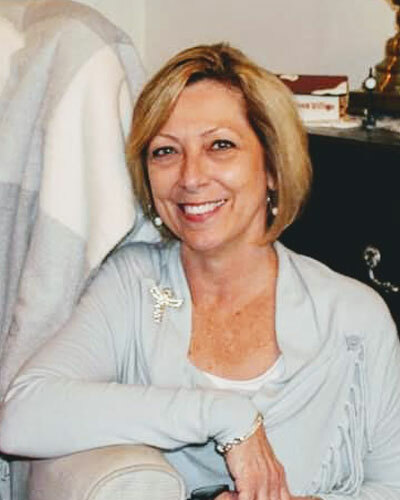 Prior to joining Pathways to Growth, she worked as Director of Catering and Convention Services for Hyatt Hotels, worked for a small business buying and selling corporate jets, and worked with the military contractors General Dynamics and BAE.